Each Oliva product captures a few of the hidden secrets of nature. 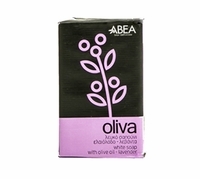 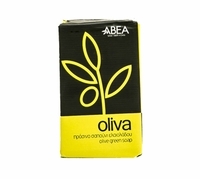 Olive oil extract, for its anti-aging qualities, Vitamin E and rich moisturizing action. 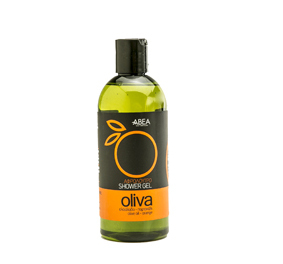 With a refreshing orange scent for your everyday pleasure and body care.